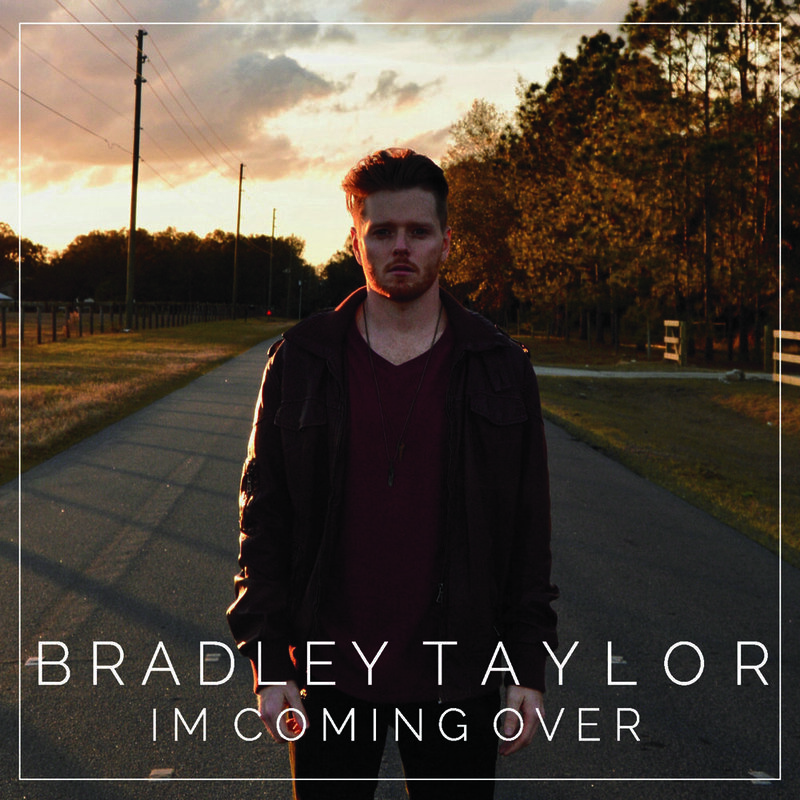 My new EP "I'm Coming Over" is available now! Get it on iTunes now! Help me get it on the Billboard Heat Seekers Charts by Picking up a copy from iTunes, Amazon, or my Merch Store! Thanks again for the love and support y'all! HEY Y'ALL MY NEW EP 'IM COMING OVER' IS RELEASING IN 3 DAYS! MAKE SURE YOU HEAD OVER TO ITUNES AND PRE-ORDER! THANKS FOR THE LOVE AND SUPPORT!